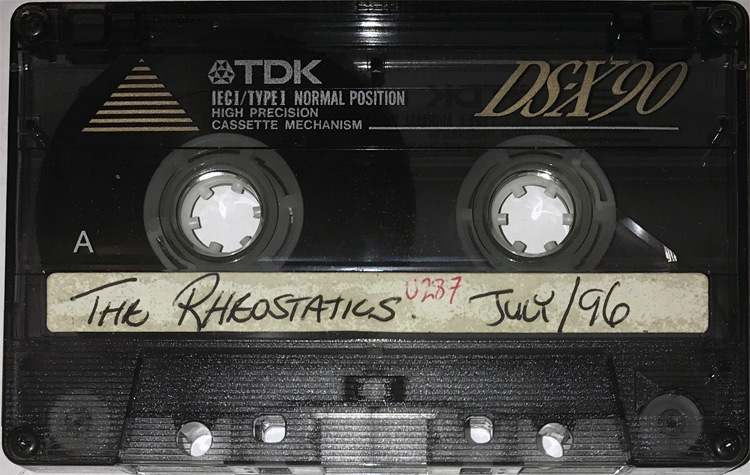 This is an acoustic set from July 1996 at the Calgary Folk Festival - don't know exact date. It features Martin Tielli, Dave Bidini and Tim Vesely. There is no drummer though Tim does play a bit on My First Rock Concert. Dave Allen plays violin on Shaved Head and RBC and Dan X of the Rhinos and played drums on RBC.